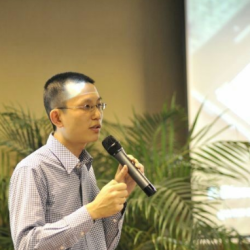 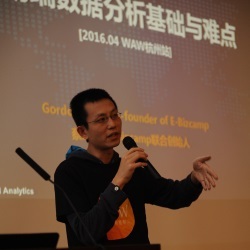 Web Analytics Wednesday China (a.k.a. 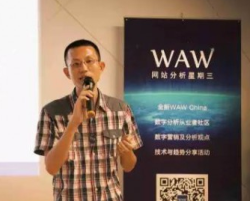 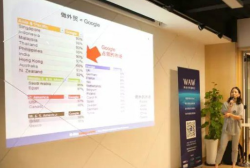 WAW China), a non-profit organization which aims to share Web Analytics & Internet marketing knowledge & experience with the local public. 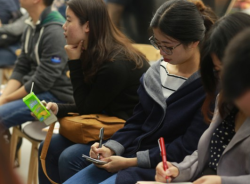 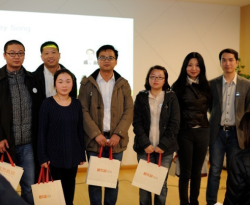 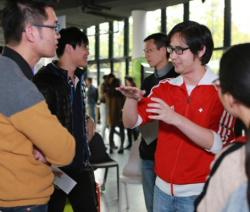 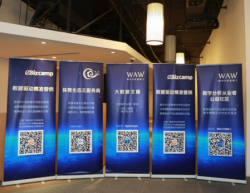 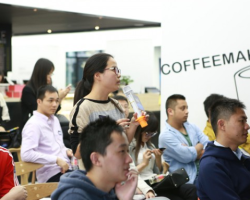 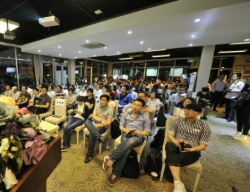 Local conferences have been hosted in Shanghai, Beijing, Hangzhou & Shenzhen. 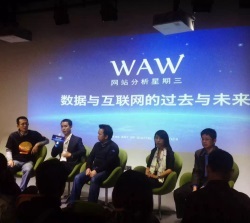 The same content can be found on WAW China’s official WeChat account (Account ID: chinawaw).